FIRM Construction delivered numerous multi award winning residential aged care facilities and healthcare infrastructures across Western Australia. We understand the special requirements and the sensitive nature of these projects. 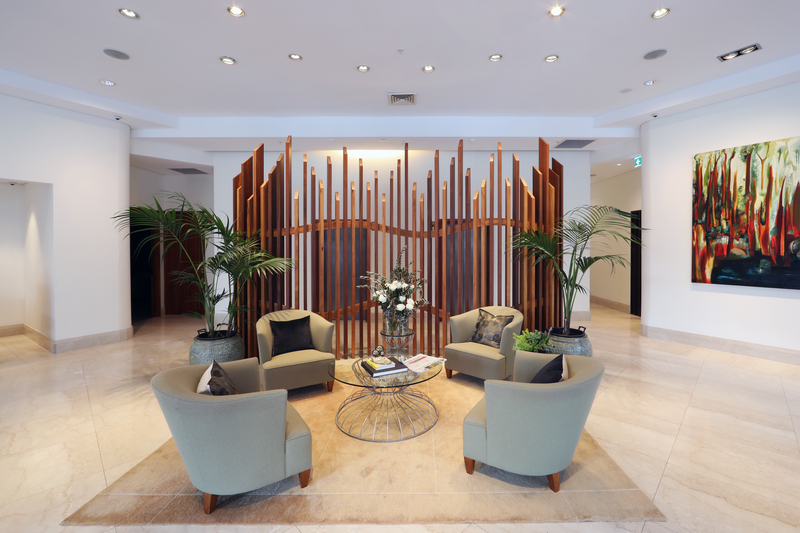 This prestigious, aged care property has unprecedented of luxury with 92 private suites and ensuites, kitchenettes and generous balcony in minimalist palette of neutral tones. These exceptional suites are fitted with luxury fixtures and fittings and a light and airy, contemporary style of décor. Providing a first-class lifestyle for residents, features include a heated indoor pool, day spa, gym facilities and an on-site café. 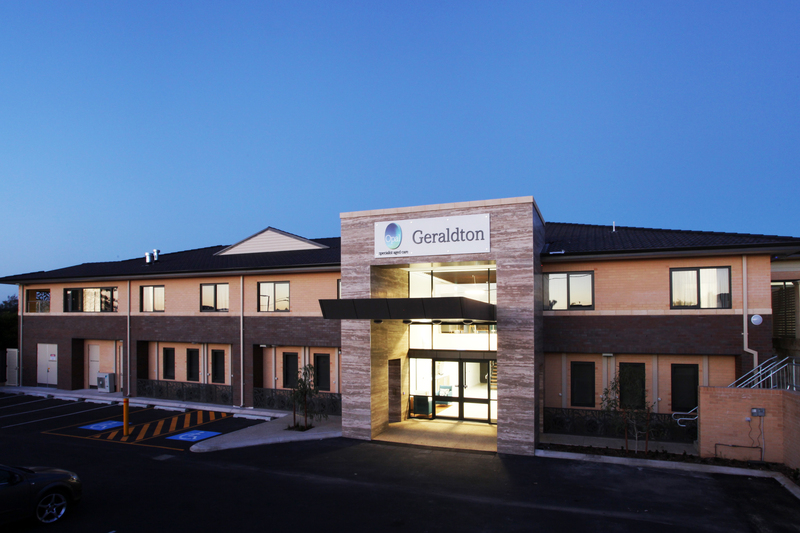 Completed in 2017, this multi award-winning aged care facility is located in the heart of Western Australia’s mid west region. FIRM Construction was engaged to construct additional 40 resident bedroom facilities and refurbishment to the pre-existing infrastructure. 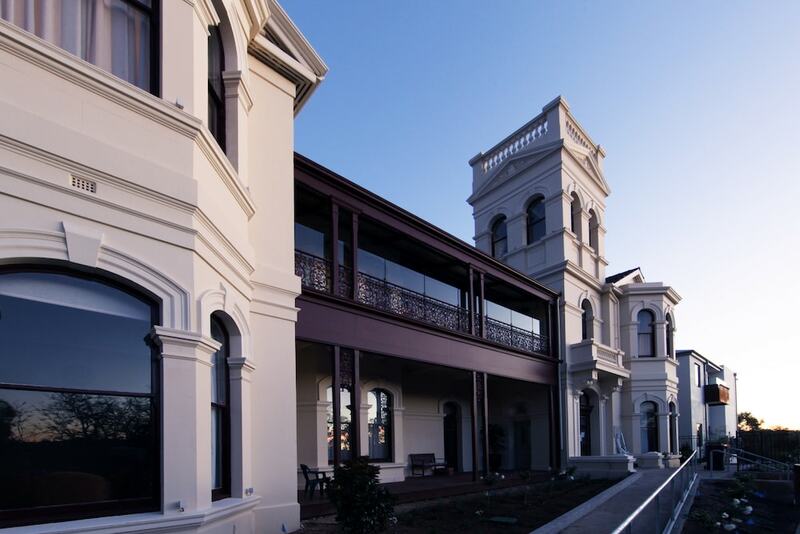 The development involved construction of four storeys, 109 bed respite home in North Fremantle. Completed in 2016, this project has won multiple awards for its leading edge heritage architectural design and spaces that provides salutogenic features to its residents. Full medical and office fit-out for the new hospital. Construction of a brand new hospital in Cunderdin. FIRM Construction's involvement with the SIHI project. Construction of a brand new health centre in Mukinbudin. Construction of 14-bed dedicated dementia facility with ensuites, dining, living and other entertainment areas.